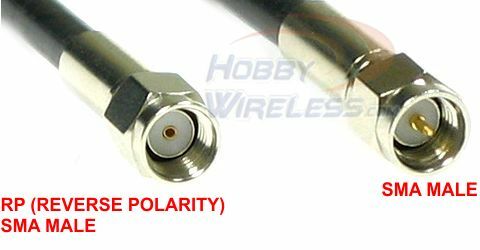 The BlueBeam Ultra is right hand circularly polarized antenna, it's great replacement for your stock antennas. The ultra antennas comes with SMA connector and integrated balloon as part of the design to keep the integrity of the signal. The package comes with two antennas, the 3 lobe typically used with the transmitter and a 5 lobe antenna for the receiver.